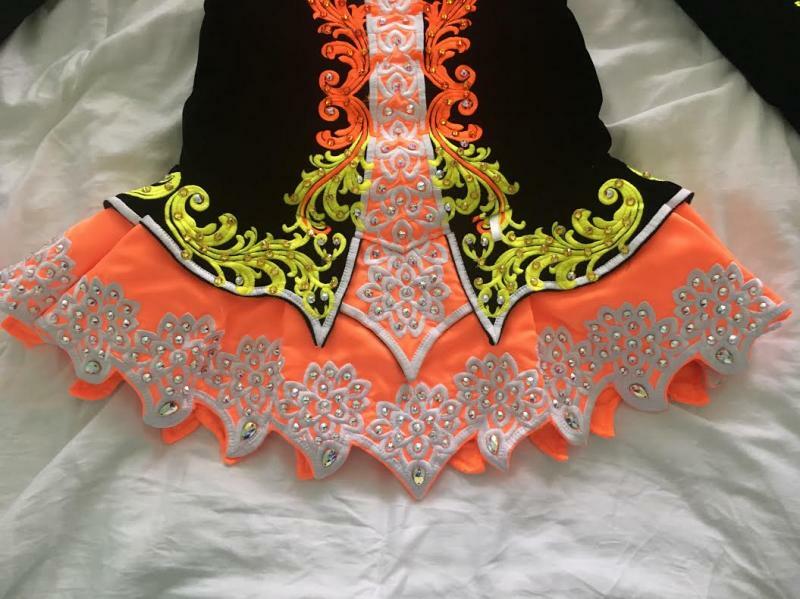 dance.net - Eye-Catching Doire Dress For Sale (10240689) - Read article: Ballet, Jazz, Modern, Hip Hop, Tap, Irish, Disco, Twirling, Cheer: Photos, Chat, Games, Jobs, Events! 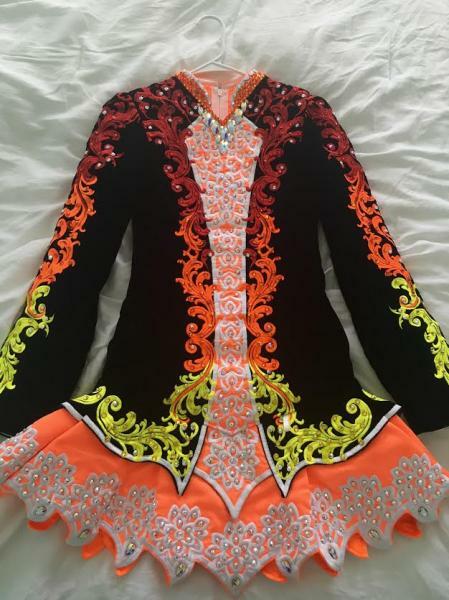 This vibrant Doire dress definitely stands out on stage. 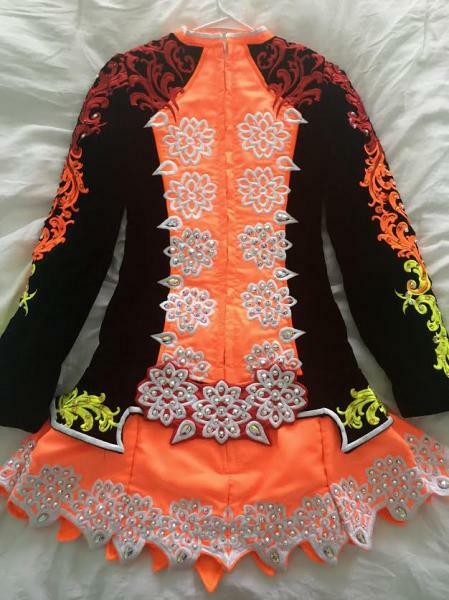 It was made for Oireachtas in November and is in great condition. Would suit a tall 14-16 year old. Worn by dancer that is 5'9" and slim. Asking $2000 OBO. 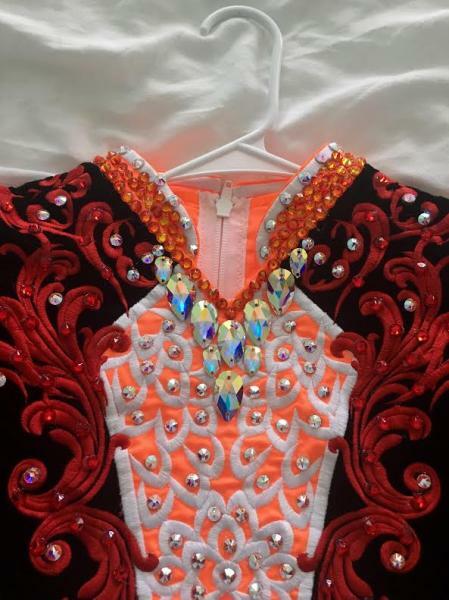 Dress is located in Pittsburgh, PA and will be available for try on at the Tessie Burke feis. Please don't hesitate to contact Claire at cmkkessel@gmail.com with any questions.